Antidepressant medications are among the most widely prescribed drugs in the world. Possible side effects include impaired sexual function, suicidal thoughts, an increased risk for internal bleeding and potential withdrawal-like symptoms when the drugs are discontinued. Herbal remedies may provide a more natural way to treat depression and anxiety with less potential side effects. Recent studies have shown the following herbs are some of the best for reducing depression and anxiety. 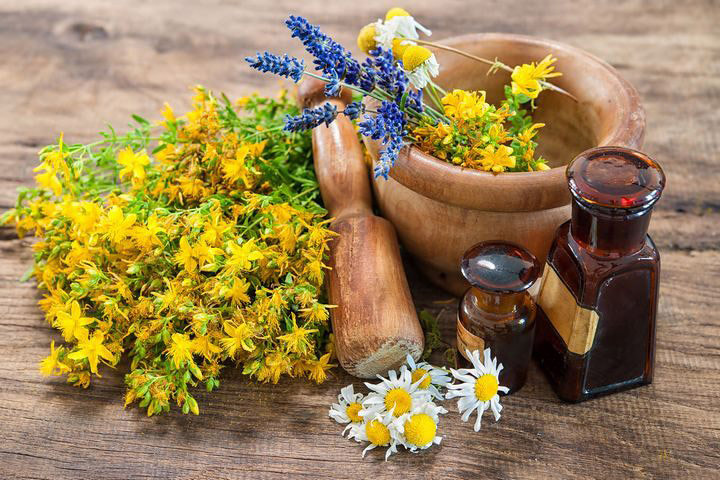 A review of various herbal remedies, such as lavender, passionflower and lemon balm, found that St. John’s wort was the only one that was effective for treating depression. 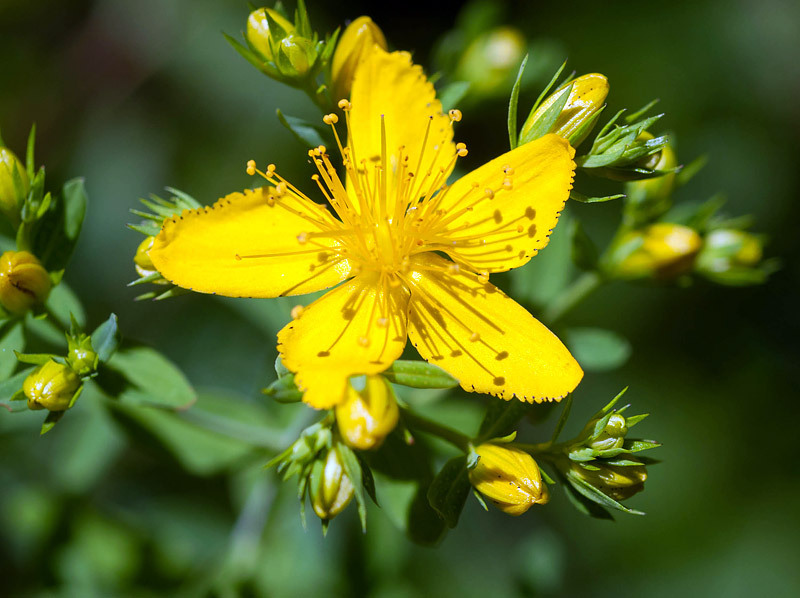 The studies also showed that St. John’s wort had no significant side effects when taken by itself. Although, it can interact negatively when it’s taken with other medications. Speak to your doctor before consuming St. John’s wort to make sure it’s compatible with other pharmaceuticals you might be taking. St. John’s wort is available in capsules and extracts in most health food stores. The plant is also easy to grow in your own garden. It’s a small shrub hardy to USDA zone 5 that blooms with attractive yellow flowers all summer. You can eat 2 to 4 grams of the dried herb daily or steep it into a tea. Both leaves and flowers are safe to use. 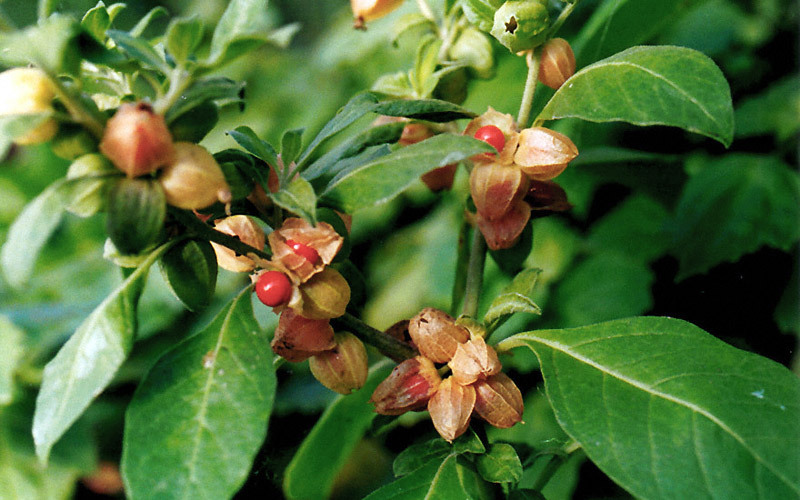 An herb traditionally used in Ayurvedic medicine, ashwagandha translates to “smell of horse.” This refers to its distinct smell as well as the belief that the herb will give you the strength of a horse. It is a shrub native to India and North Africa and the roots are used medicinally. Ashwagandha is what’s known as an adaptogen, a plant that can increase your body’s ability to resist the damaging effects of stress and promote healthy physical function. Various studies have found that ashwagandha is a safe, non-toxic herb that can reduce depression, anxiety and stress responses in your body. Interestingly, it’s also been shown to increase hemoglobin and iron circulating in your blood. This provides more energy to the body in general and could be a factor in improving mood and physiological reactions to stress. This is a shrub native to South America. 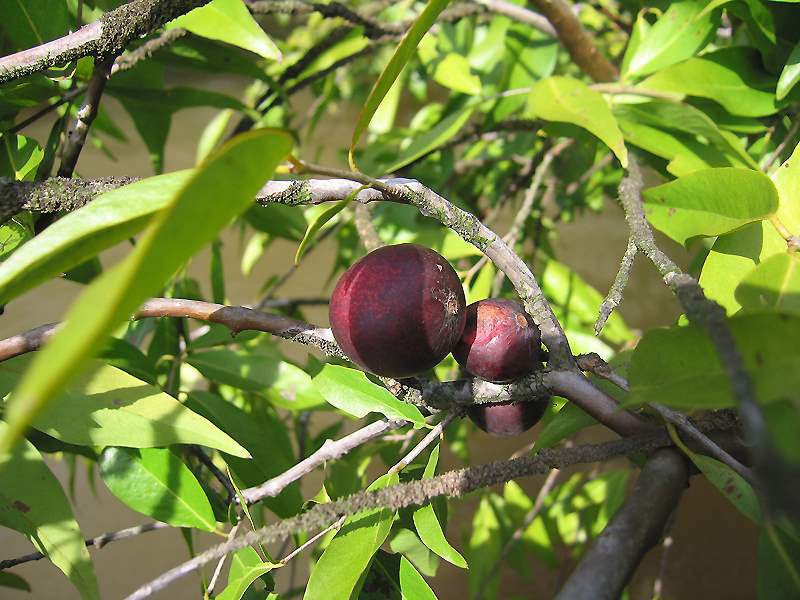 The berries of camu camu are high in vitamin C and are often sold as a powder, juice or in capsules. 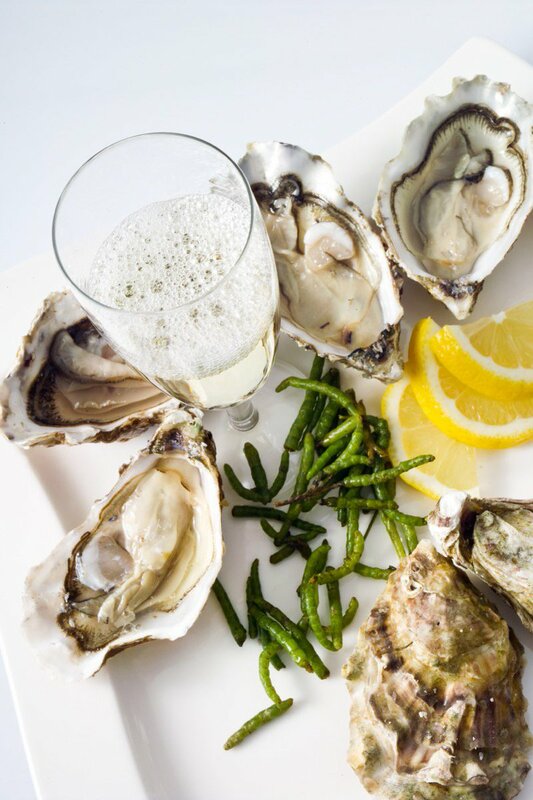 They’re not typically eaten fresh because they’re very sour. Many health benefits are claimed about camu camu, including that it combats depression. Research is still limited, but it’s been proven that camu camu has excellent anti-inflammatory and antioxidant properties. There is a definite link between inflammation in the body and depression, so it would be logical that reducing your inflammation will also help reduce depression. Currently, no toxic effects of camu camu have been found. Maca is cultivated exclusively at an altitude of 4000-4500 meters (13,100 to 14,700 feet) in the Peruvian Central Andes. 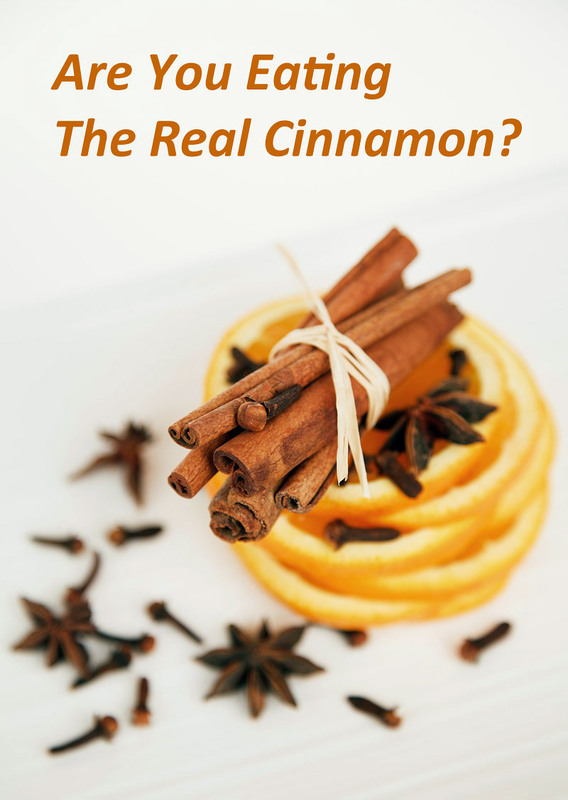 It has been used traditionally for its nutritional and medicinal properties. 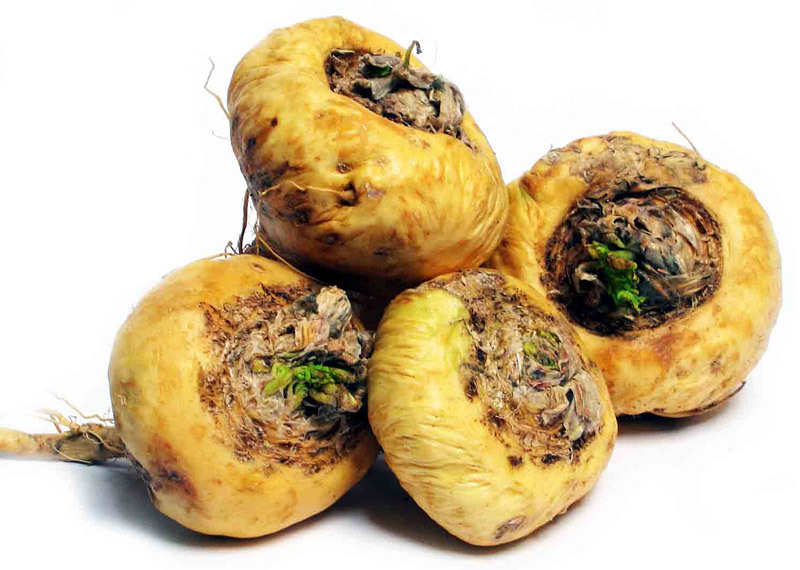 Maca is exported as a powder, flour and liquor, as well as in capsules and extracts. A few studies have shown that maca acts as an antidepressant in mice and helps to control oxidative stress in the brain. Human trials have also shown improvements in mood and energy when people consume maca. For example, a group of postmenopausal women who received 3.3 grams per day of maca for 6 weeks had significant improvement in depression symptoms compared to women who did not consume maca. Maca has also been shown to have no apparent toxicity. 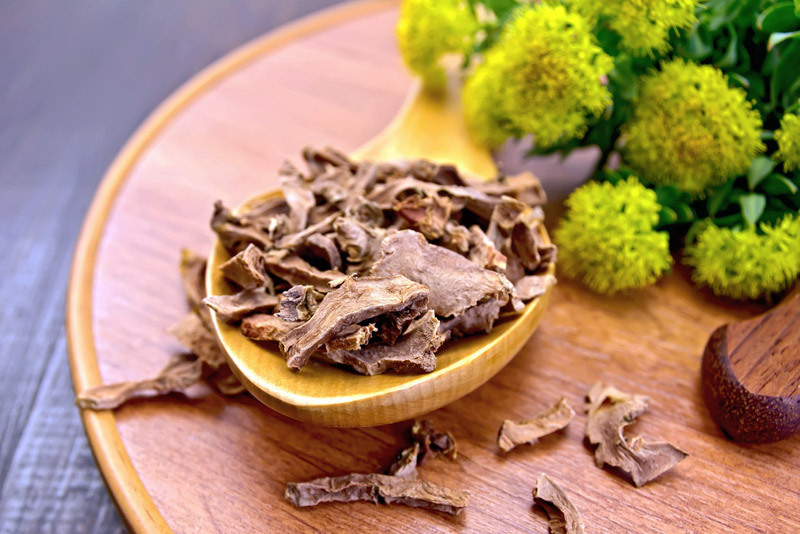 Originally from northern and mountainous regions of Europe and Asia, rhodiola is also an adaptogen like ashwagandha. The root has been proven to reduce stress and fatigue as well as increase mental and physical performance. An Armenian study found that a rhodiola extract given in either 340 or 680 milligram dosages over 6 weeks had an anti-depressive effect for people with mild to moderate depression. 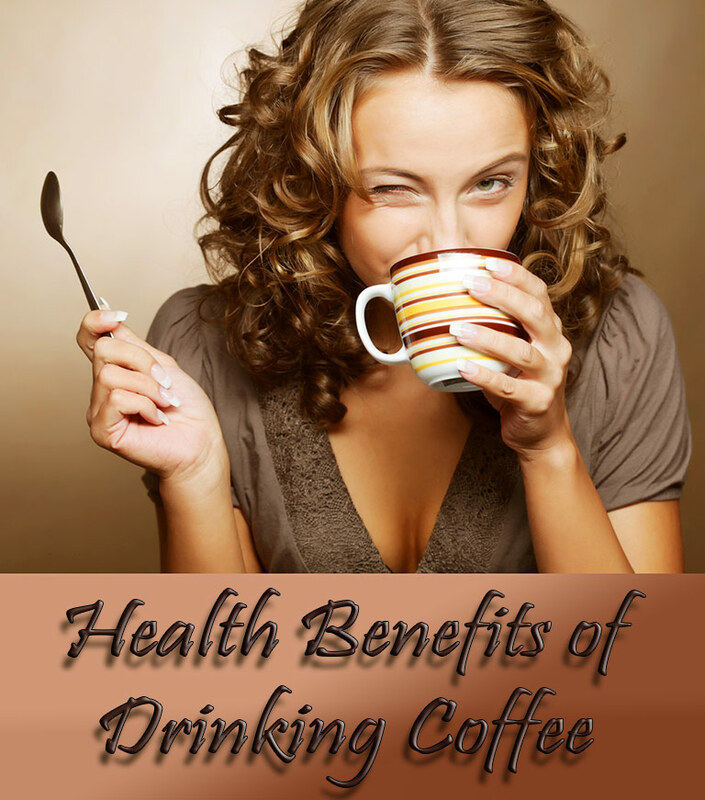 No serious side effects were reported in the study. 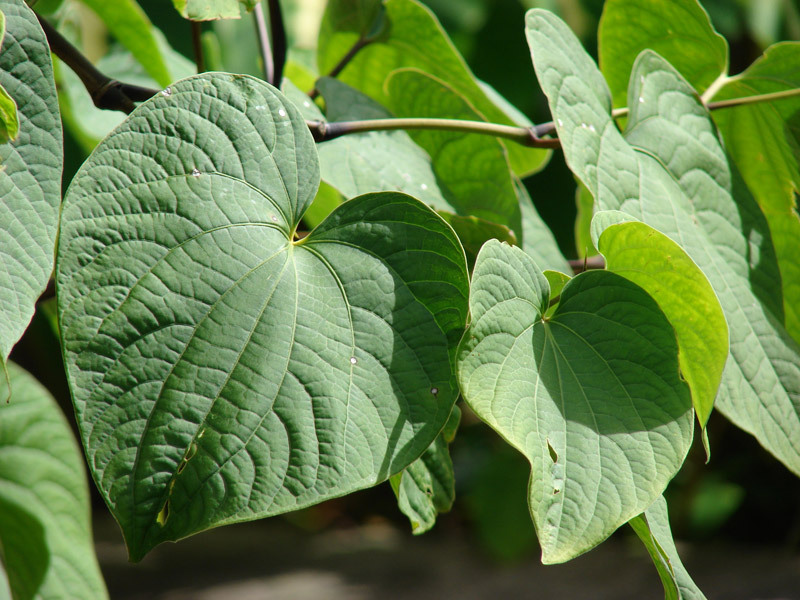 Kava is a plant native to the islands of the South Pacific. The roots have long been used to treat insomnia, fatigue and anxiety. A review of eleven different scientific studies concluded that kava appears to be an effective treatment for anxiety. The studies suggest that kava is relatively safe for short-term treatment of 1 to 24 weeks. Although, cases of liver damage associated with kava have been reported worldwide. Some experts argue that the connection between kava and liver damage isn’t certain. For instance, some of the reported cases could have been from other drugs the people were taking, or using excessive doses of kava. Regardless, kava has been banned in countries like the United Kingdom and Germany due to its potential toxicity. If you’re considering taking kava, speak to a health care professional first about any possible side effects, especially if you have any pre-existing liver conditions.